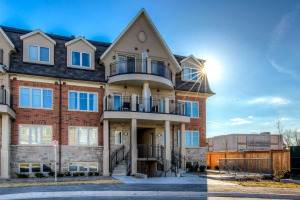 Stunning Built Genesis Homes. 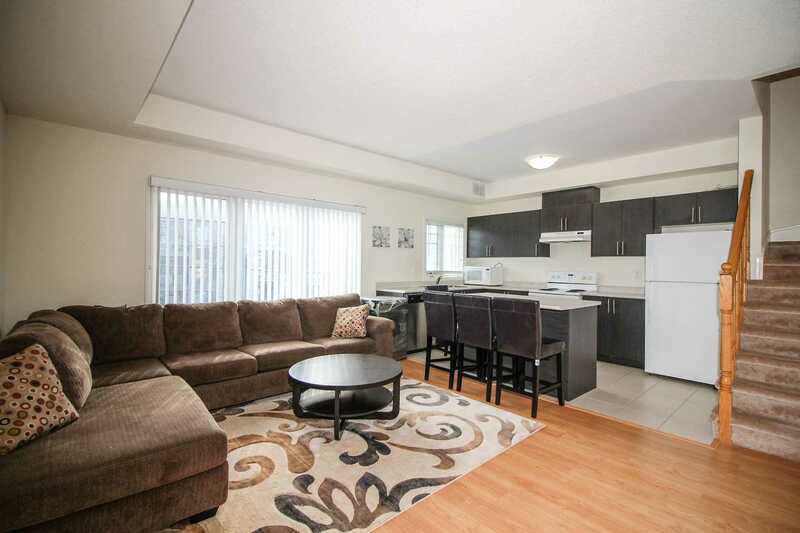 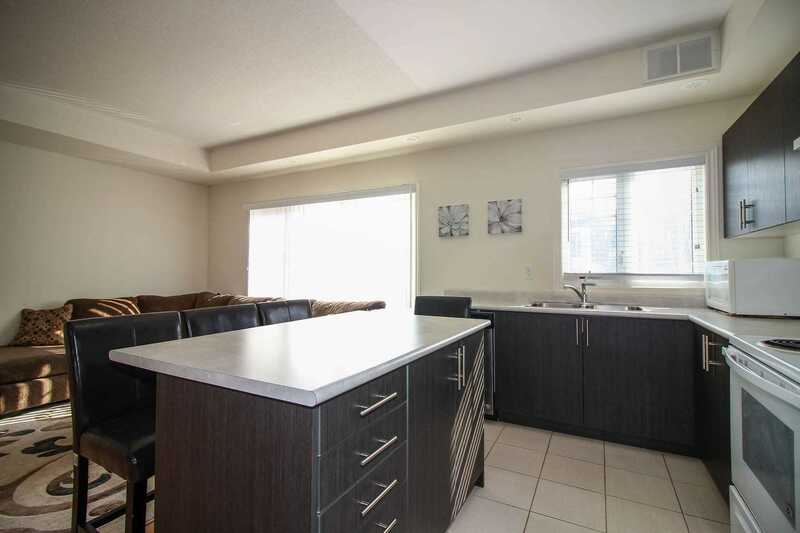 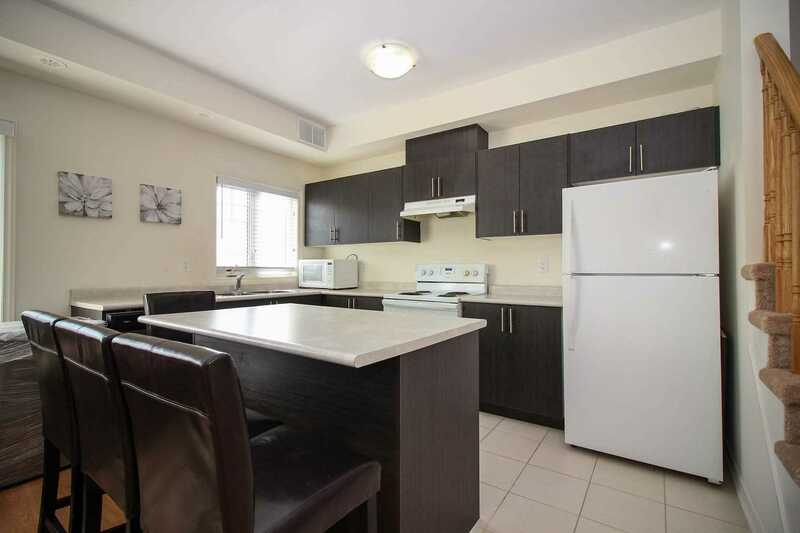 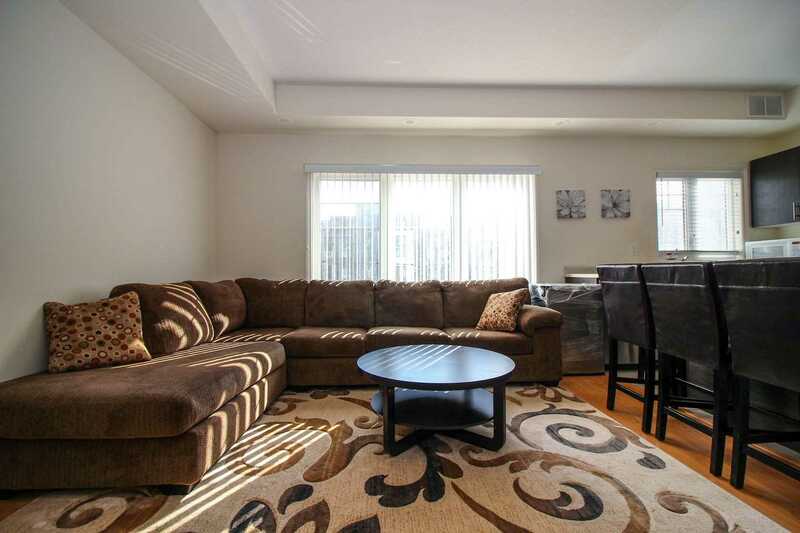 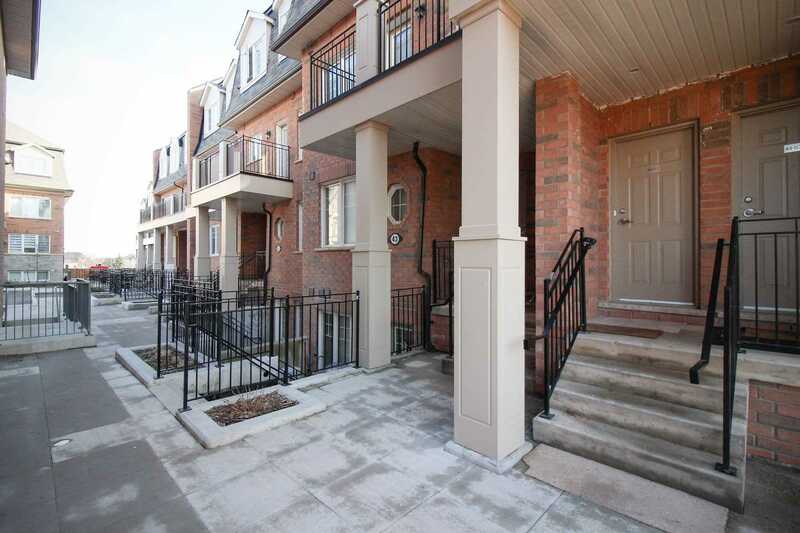 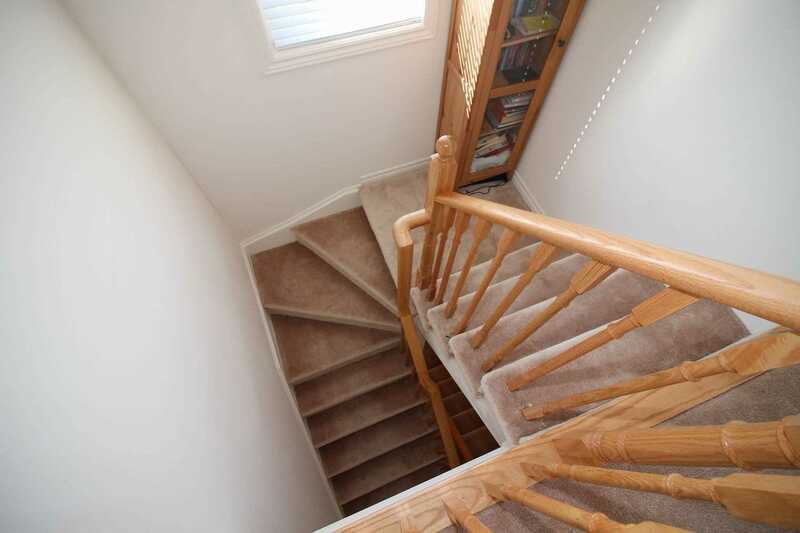 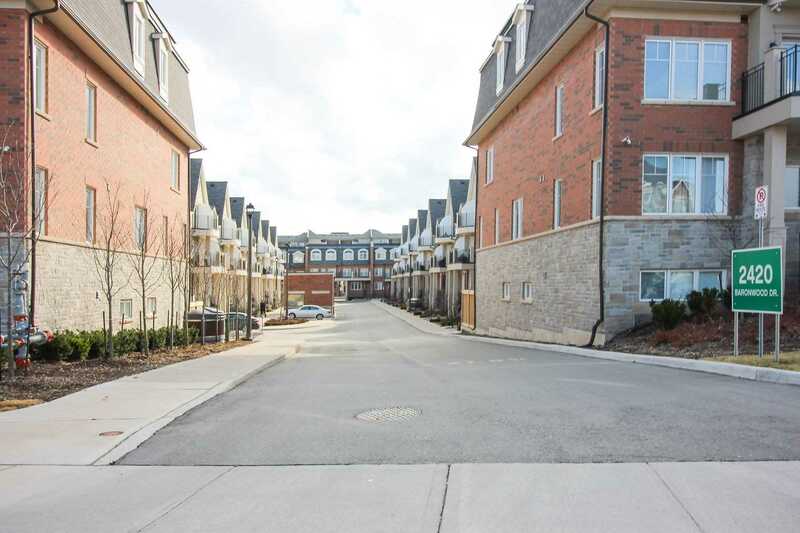 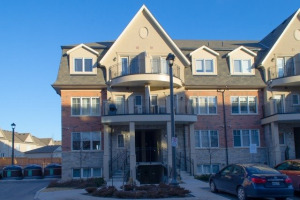 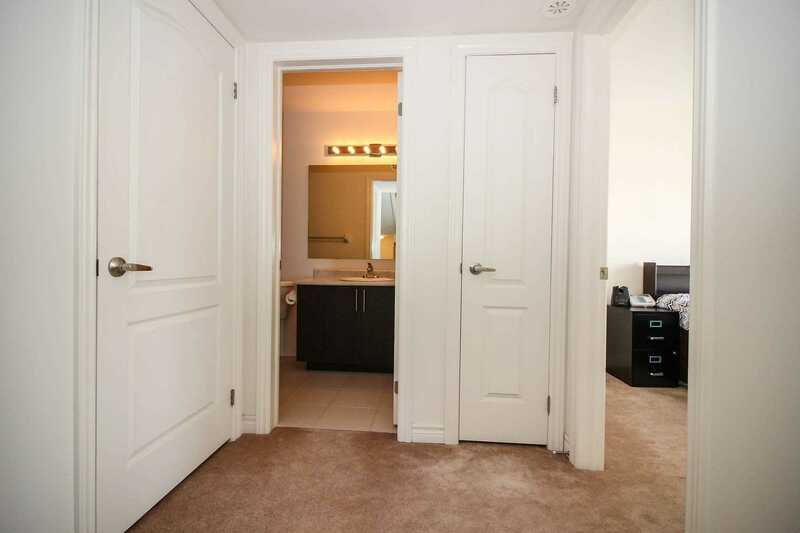 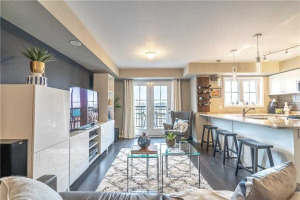 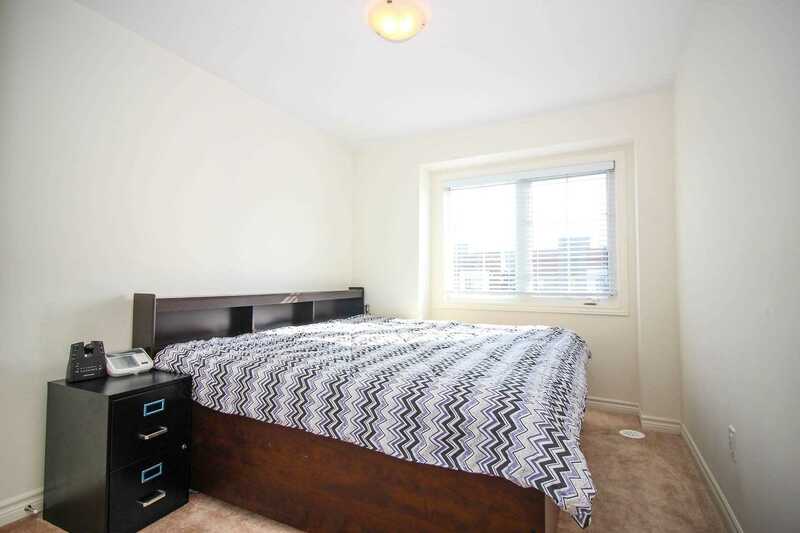 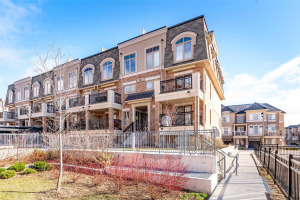 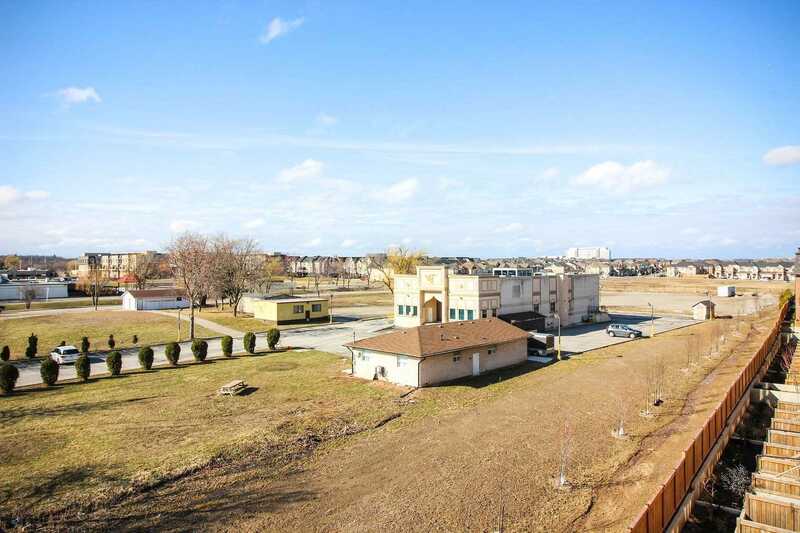 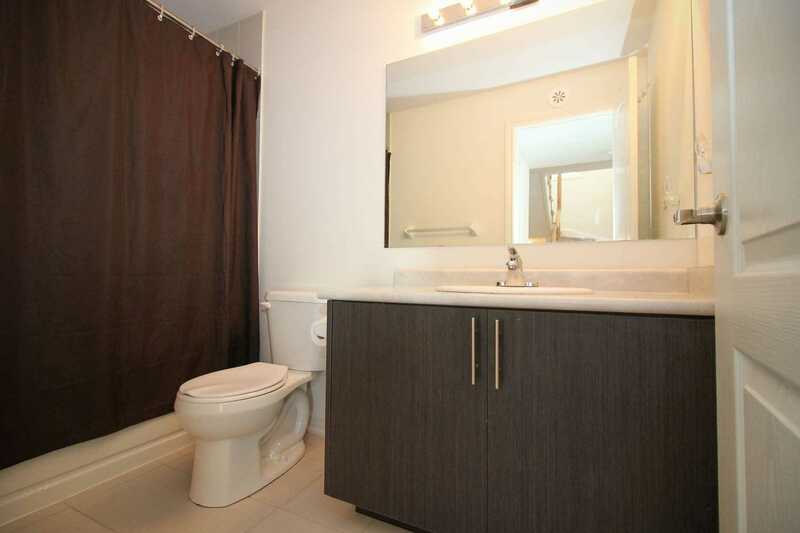 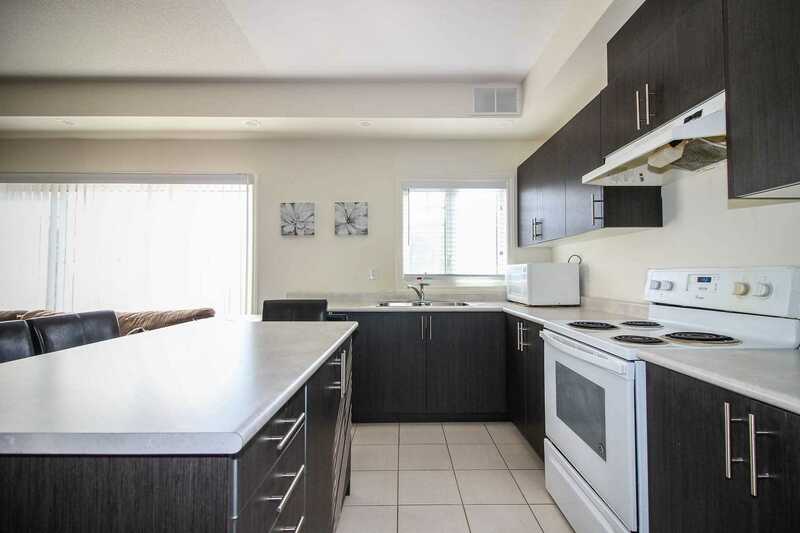 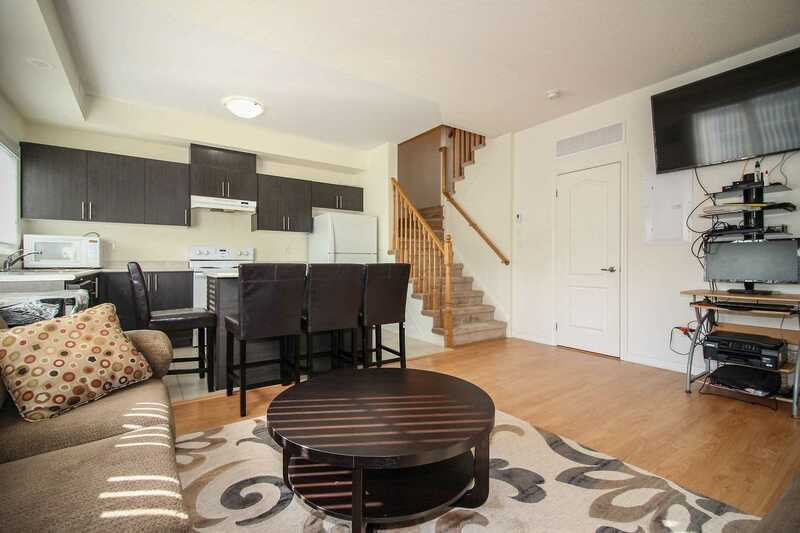 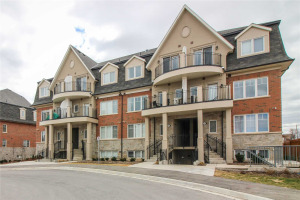 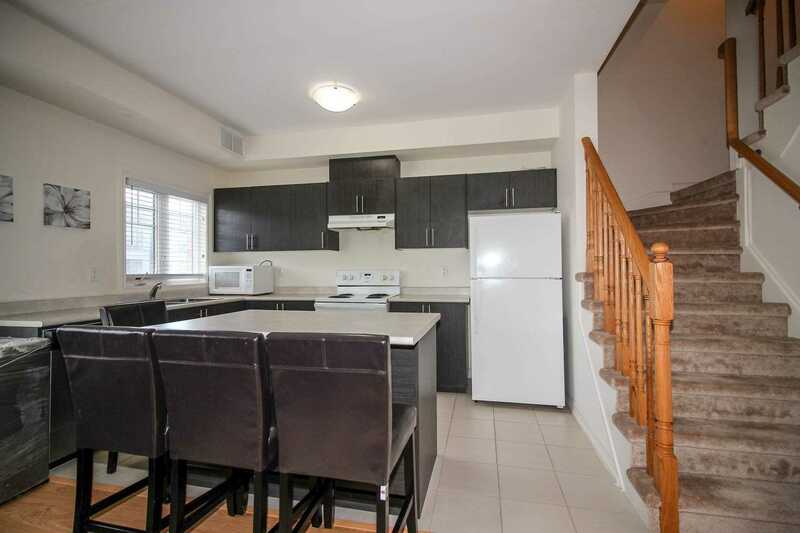 Stacked Town Home, Located In North Oakville Offers 2 Bedrooms And 2 Baths. 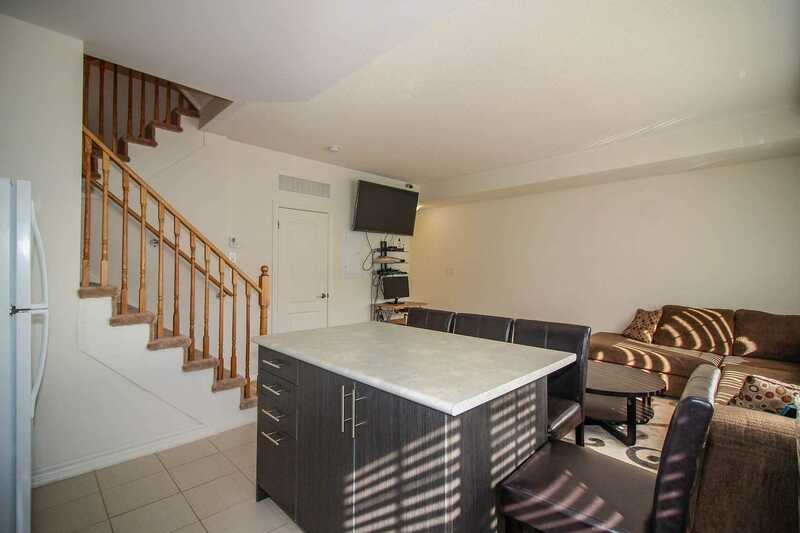 Plus Private, Rooftop Terrace. 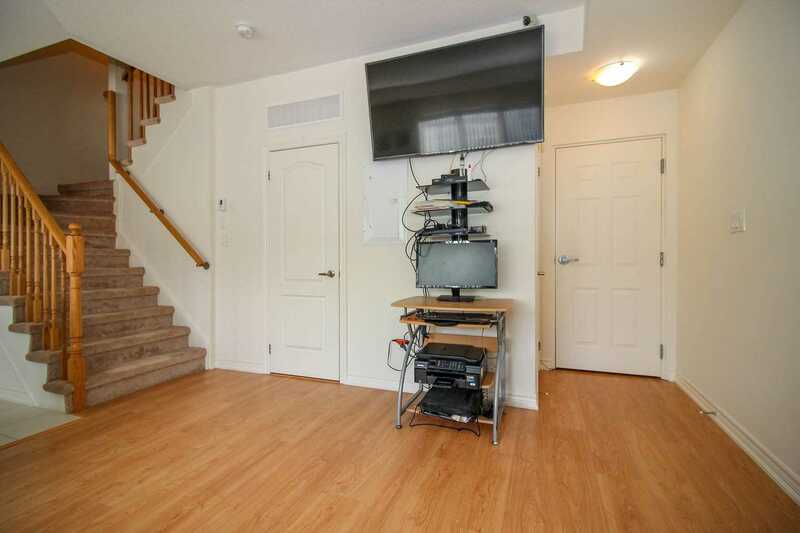 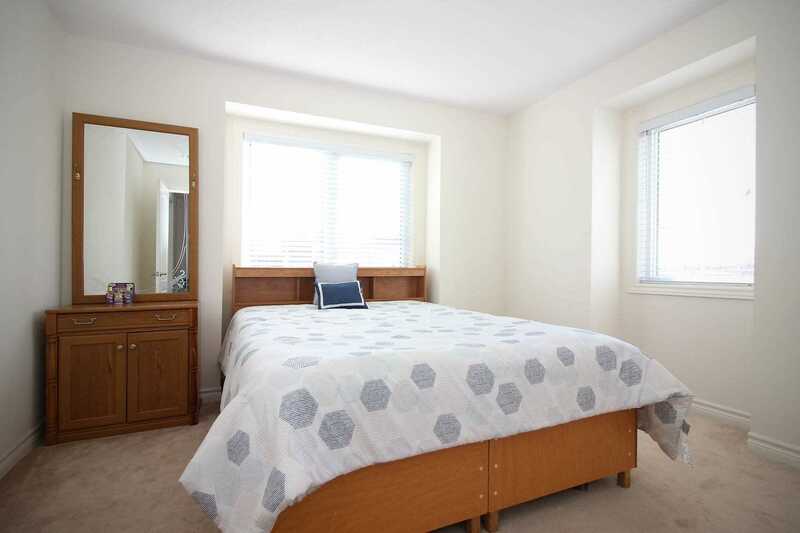 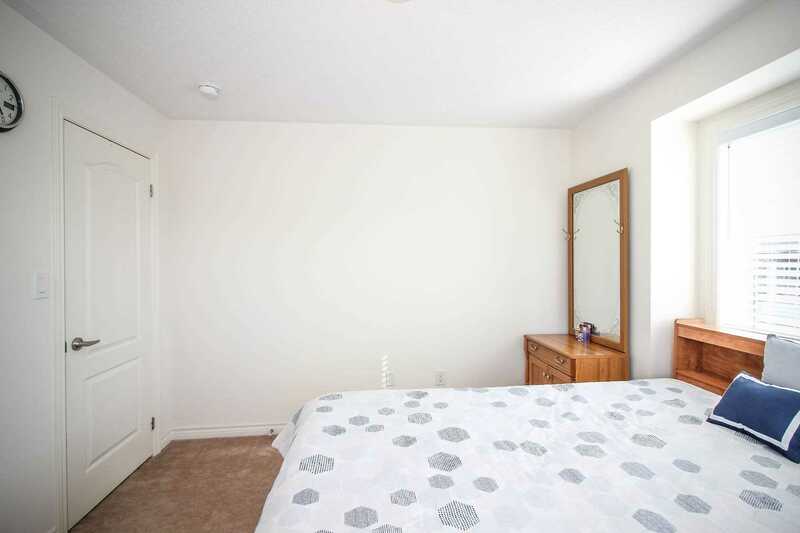 Main Floor Kitchen And Living Room, Second Floor 2 Bedrooms And Laundry,1 Secured Underground Parking Spot. 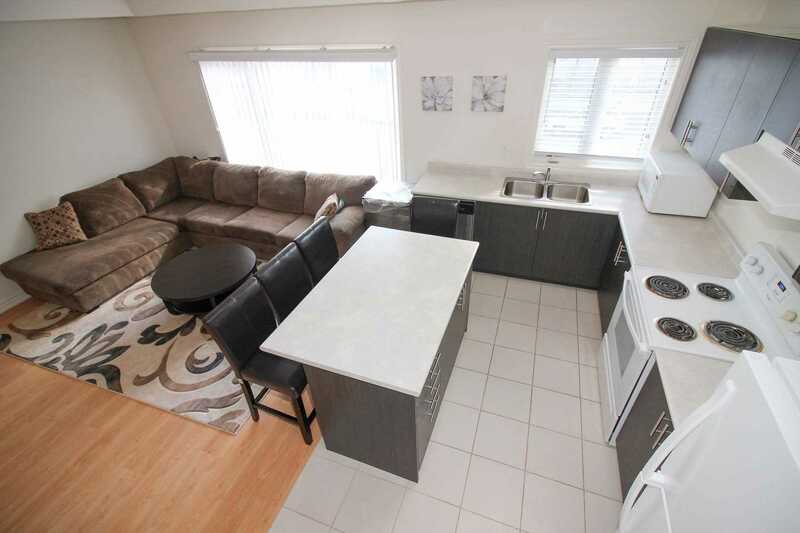 Fine Dining, Entertainment And Cultural Attractions. 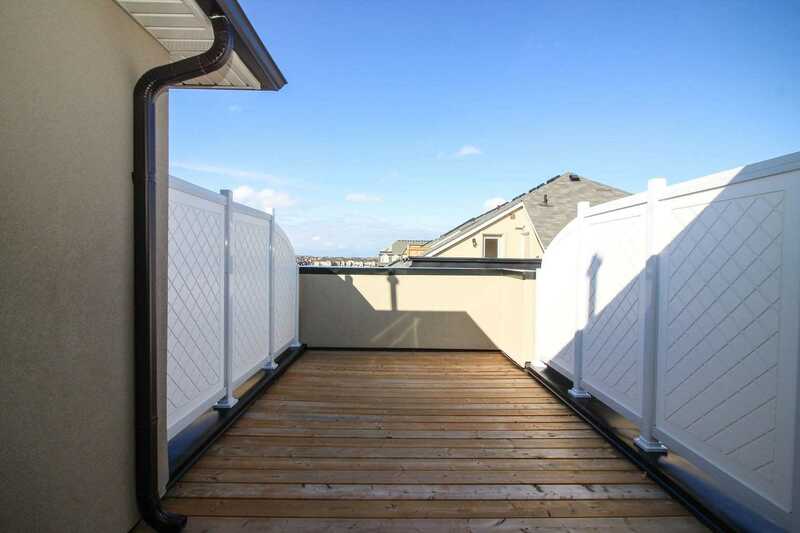 A Very Functional And Cozy Lay -Out And A Beautiful Terrace W /Bbq Gas Line. 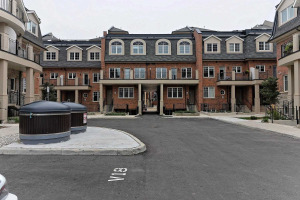 Close To Number Of World-Class Golf Courses, Bronte Creek Provincial Park, Hospital.